I deleted this song video from YouTube because of copyright issues. The still images which made up the original video seem to be worth keeping. I therefore reproduced them here for visual enjoyment. 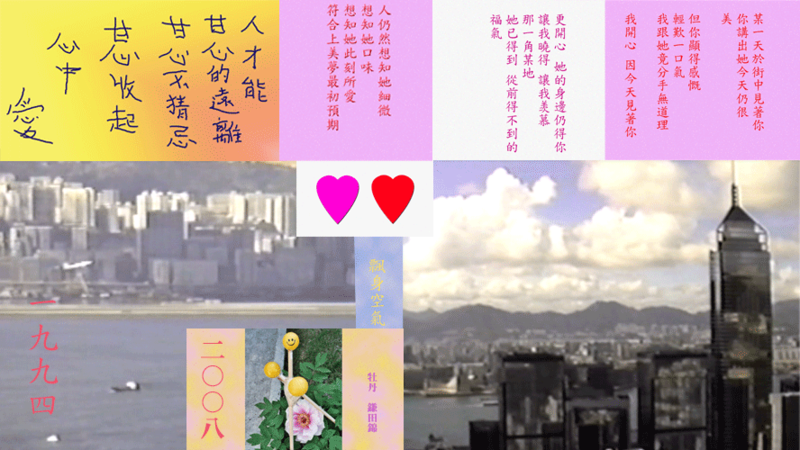 The video sequences are from my video-8 documentary 香港心‧香江情 "Hong Kong Heart" filmed in 1994. The tree peony (牡丹) bloomed in June 2008, and again in June 2017 for the second time. It is still growing. Flower diameter: about 7.5 inches (19 cm).